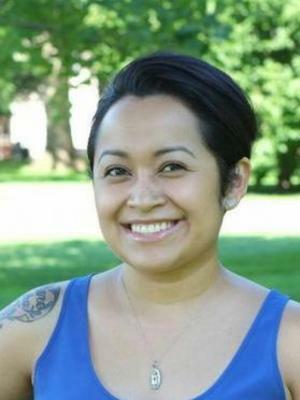 Randi Lopez received her BA and MA in English literature and ethnic studies from the University of Colorado-Boulder. In 2013 she co-authored a paper, Decolonizing Pocahontas and Jigonsaseh through Xicana Feminist Theoretical Intervention. As a PhD student in English, Lopez will continue to theorize the archive, interrogating questions of digitization as a decolonial apparatus, arguing for greater access to archives. In addition, her teaching will focus on specifically bridging literature and writing to address discursive gaps regarding race in classrooms and on campuses that struggle with diversity.